View cart “DALLAS Thickening Conditioner” has been added to your cart. 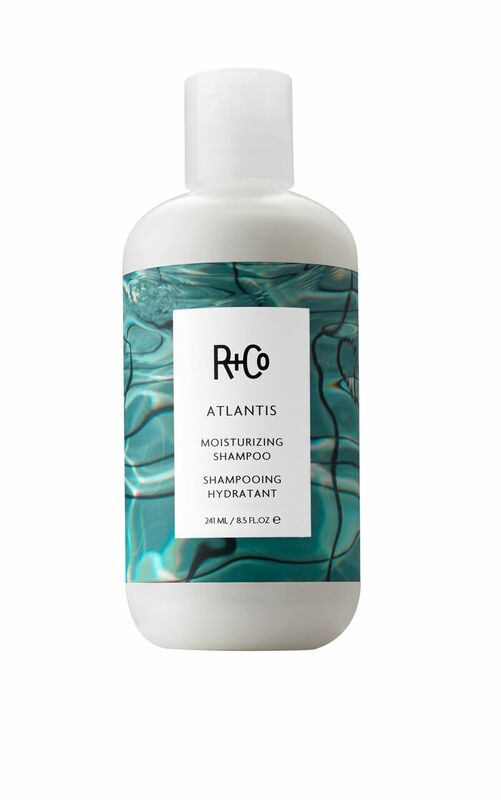 If your hair needs moisture, use ATLANTIS Moisturising Shampoo to bring it's life back. A variety of factors can dry out hair; the sun, colouring and blow-drying, just to name a few. If your hair needs moisture, use ATLANTIS Moisturising Shampoo to bring it’s life back. A variety of factors can dry out hair; the sun, colouring and blow-drying, just to name a few. Apply to the mid-lengths of the hair, and work into the ends and roots. 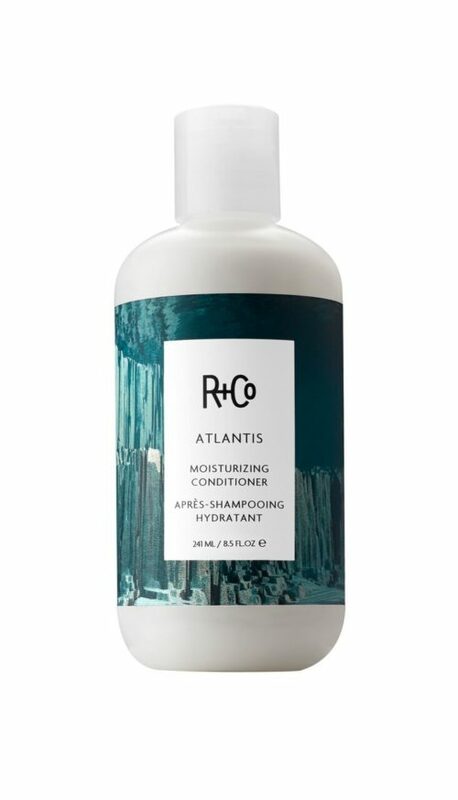 Repeat application and follow with ATLANTIS Conditioner. 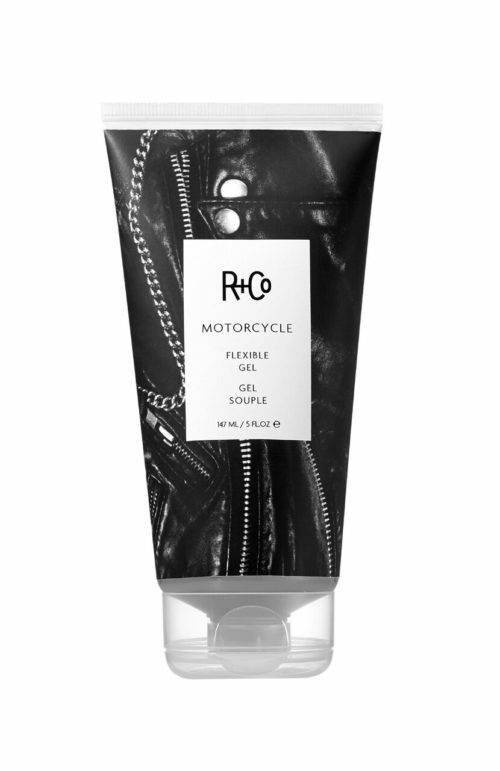 Good for: Thick, course or moisture-deprived hair. Babassu Oil – From Brazil, this oil moisturises dry and damaged hair from roots to end, leaving it healthy and smooth. Witch Hazel – sourced from Japan, Witch Hazel balances out hydration levels and prevents frizz. Rosemary – Harvested in Portugal, this ingredient maintains scalp health and removes product build up. Nettle – Found in Malaysia, Nettle conditioner and protects against colour fading. 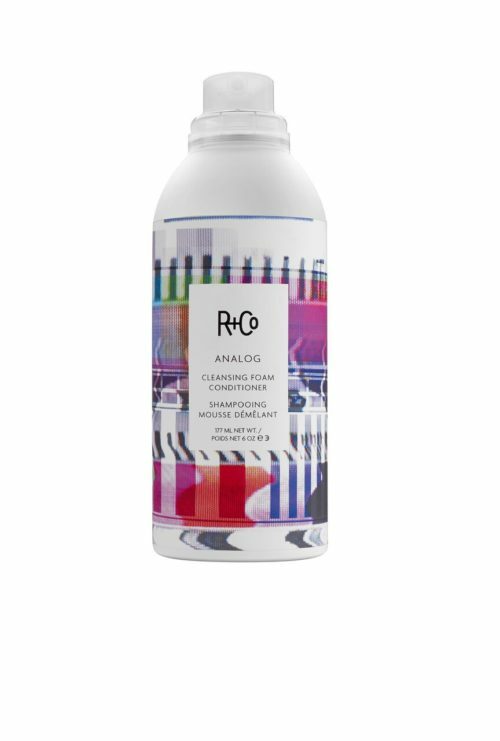 Vegetable Protein – Powerful hair strengthening ingredient increases moisture content. Formulated without parabens and sulfates. Vegan and cruelty-free.